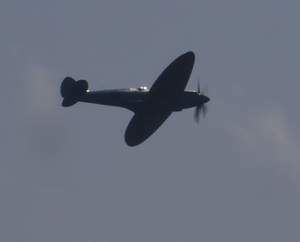 The Natural World Centre held in Sptember 2013 an exhibition entitled Aviation: Our Local Heritage, and there has been a great interest in the exhibition which displayed informative panels on Lincolnshire’s aviation heritage, interactive displays and stunning nose artwork. 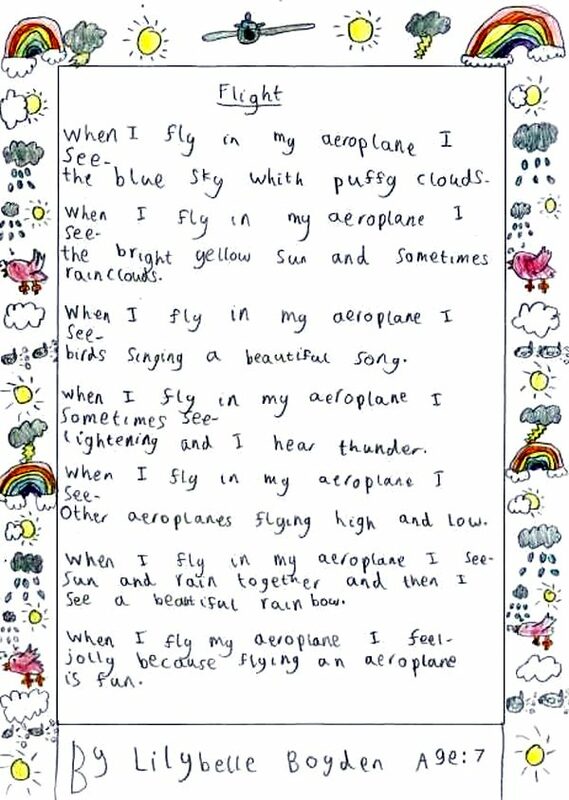 The Natural World Centre also held a poetry competition for children aged 16 years and under in memory of RAF Fighter Pilot John Magee. 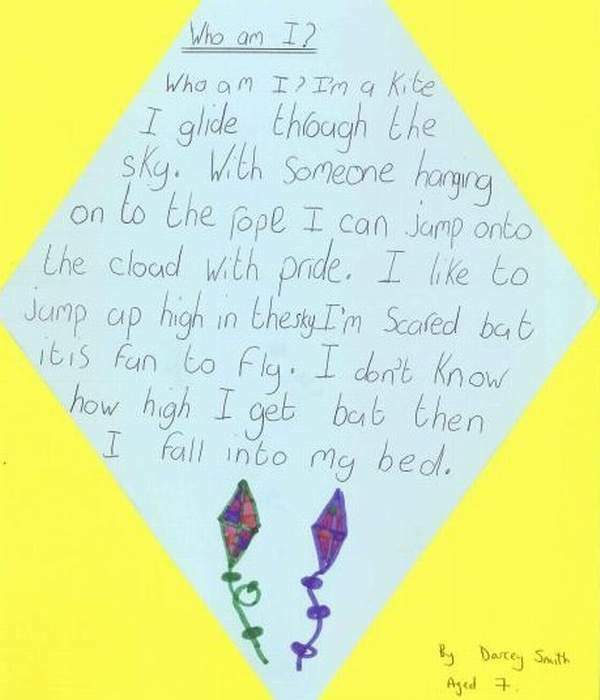 Entrants were asked to write a poem entitled ‘Flight’ of which they were able to interpret in any way. With your feathers as light as snow. You fly into the sky. Like a snake through the grass. Like a new born bunny on a spring day.